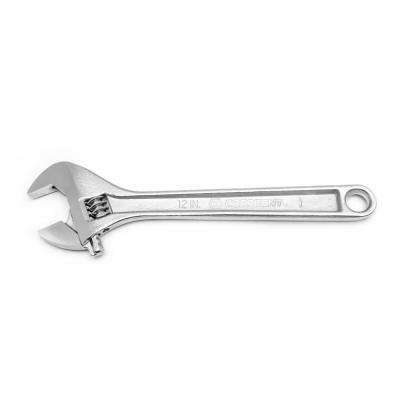 When you need to change a tire, fix a leaky showerhead or tighten a wobbly table leg, you’ll find yourself reaching for a wrench. 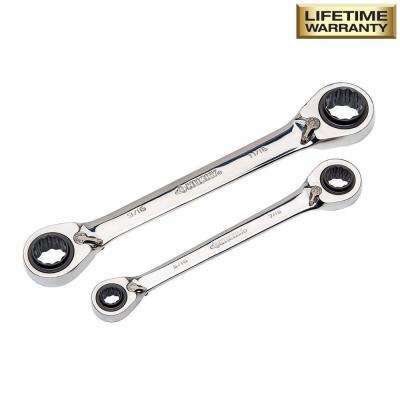 With so many options, it can be hard to know which one to use. 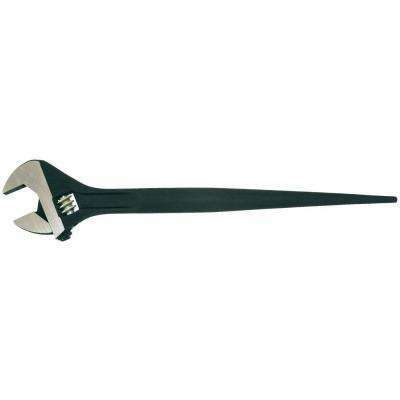 Wrenches come in different shapes, sizes and styles. 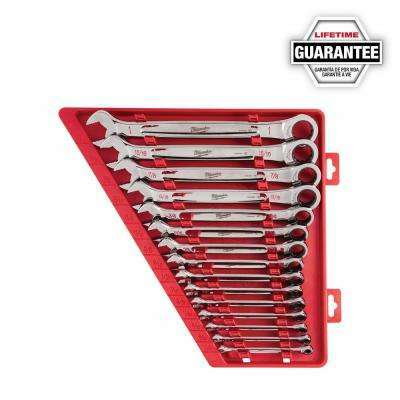 Here’s how to choose the best one for the job. 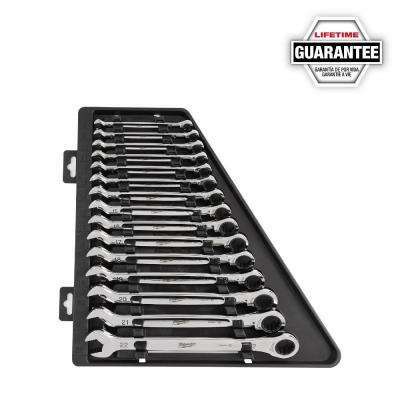 Stock your toolbox with a variety of wrenches so you’re always prepared for any project. 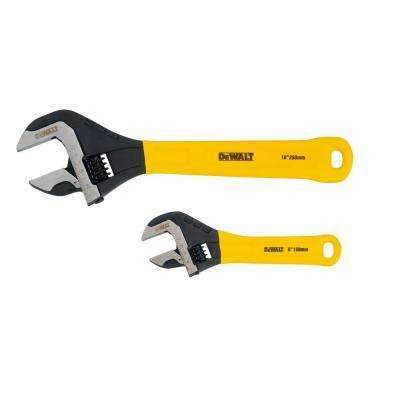 Open-end and Flat Wrenches. 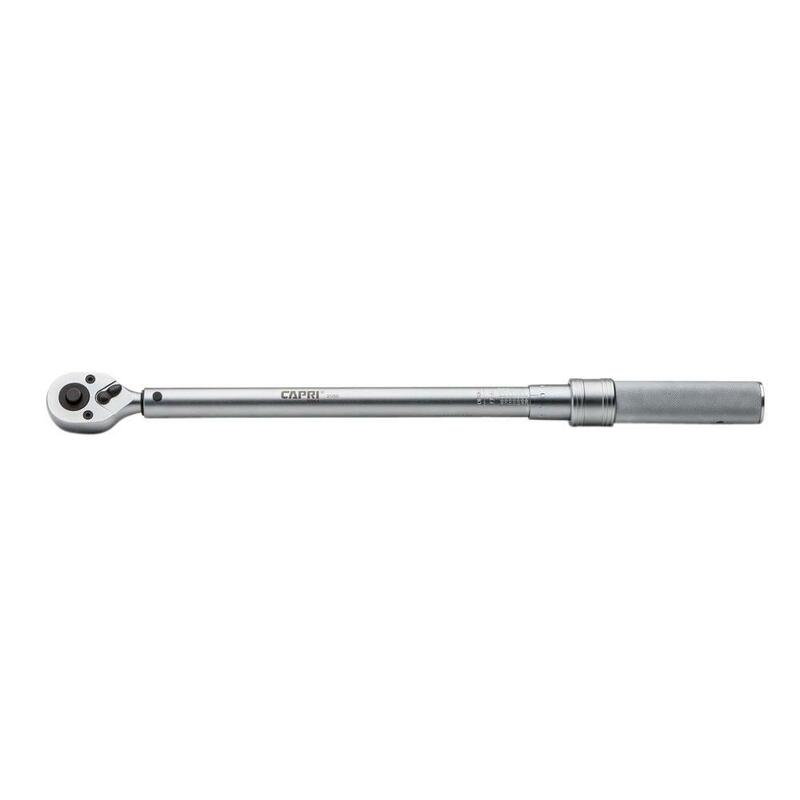 The most basic type of wrench, open-end and flat wrenches have open jaws that slip onto nuts and bolts. 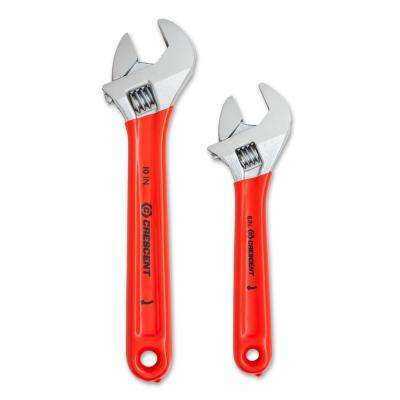 Because they can be slim and short, these wrenches are especially useful in tight spaces. 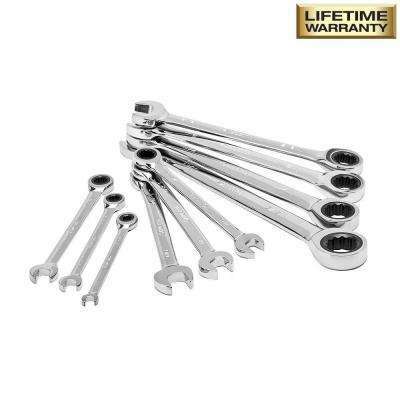 They’re not adjustable, so they’re sold in wrench sets of all sizes. 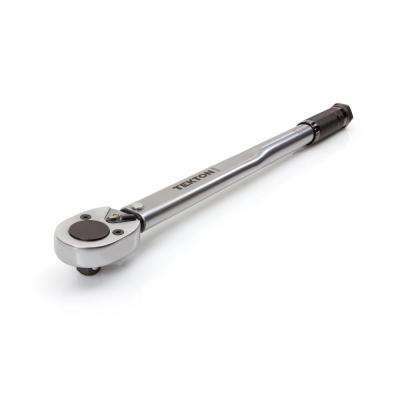 They’re available in both SAE sizes, which are expressed in fractions of an inch, and in metric sizes. 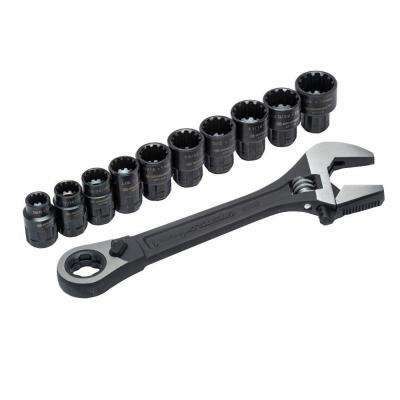 Box-end Wrenches. 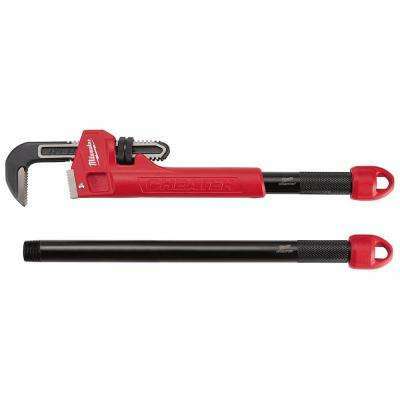 These wrenches have fully enclosed ends, which provide a more secure grip on the fastener. 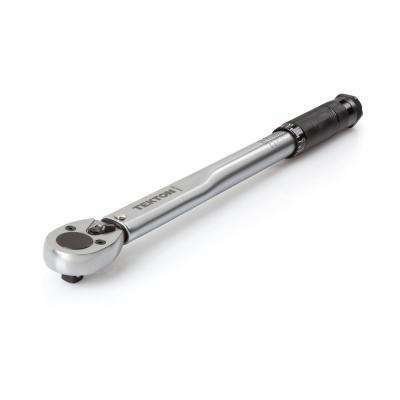 Some box-end wrenches feature a ratcheting mechanism, so you can move the tool in one direction and return it to the starting position without removing it. 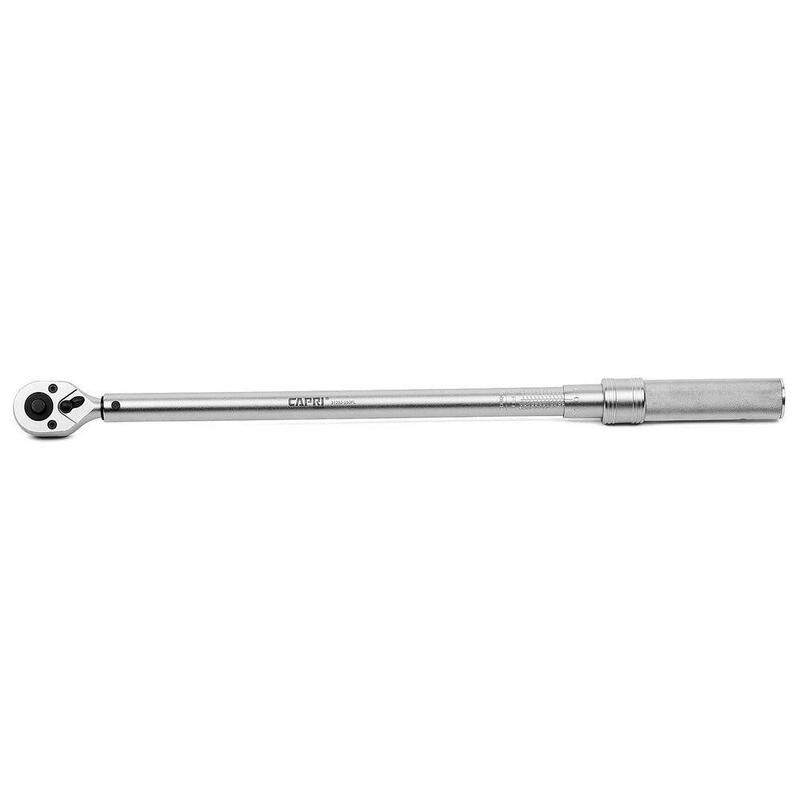 This is helpful for hard-to-reach areas, like the inside of a car engine. 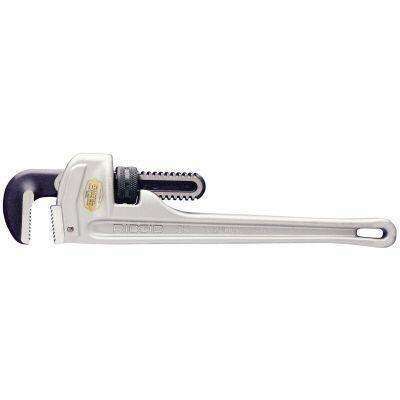 Adjustable Wrenches. 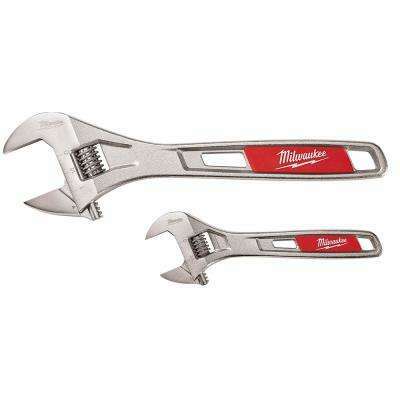 These tools have one stationary jaw and one adjustable jaw that can fit a variety of different nut sizes. 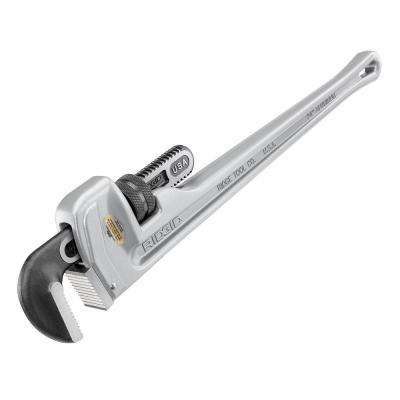 When you use an adjustable wrench, make sure you’re turning the tool toward the adjustable side, putting pressure on the stationary jaw. 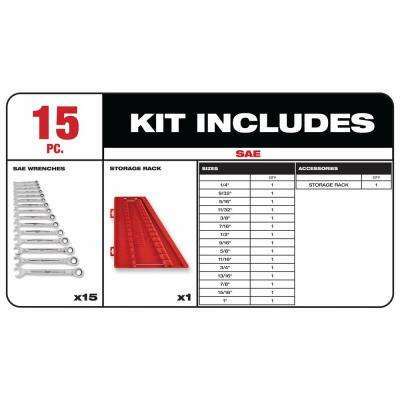 This will prevent you from stripping or rounding your fastener. 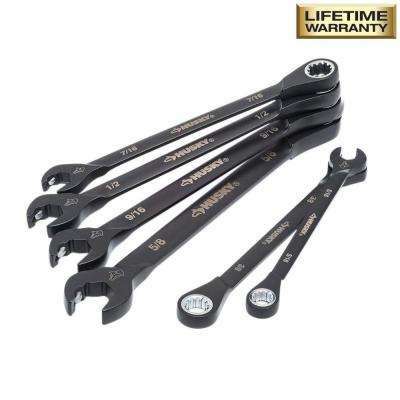 These wrenches are a great choice for any toolbox because you’ll always have the wrench size you need. 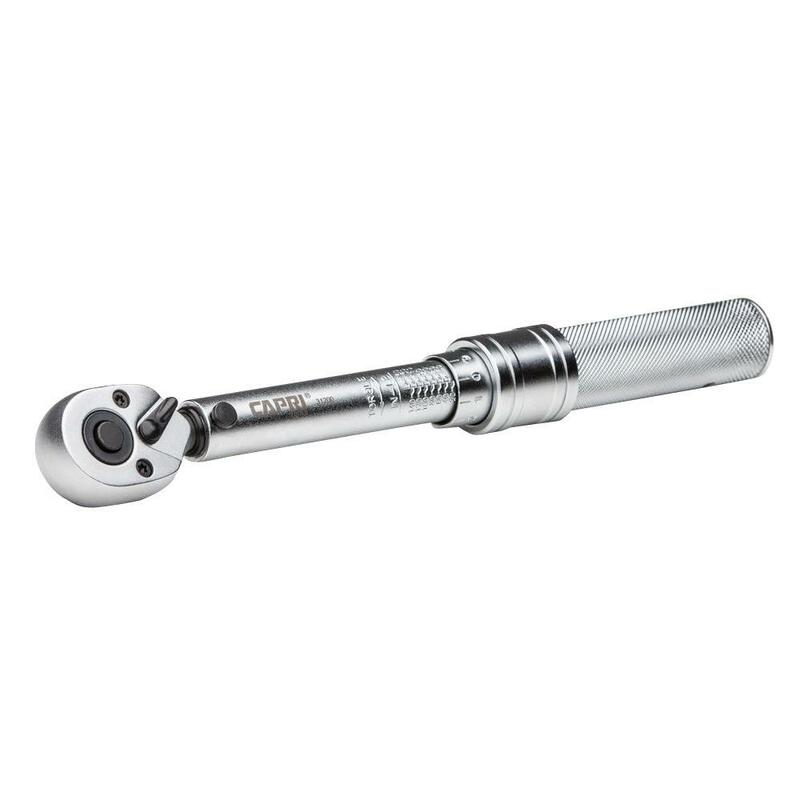 Torque Wrenches. 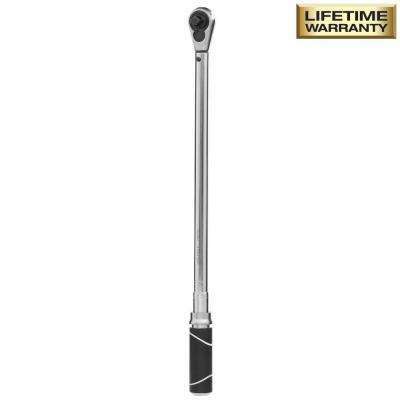 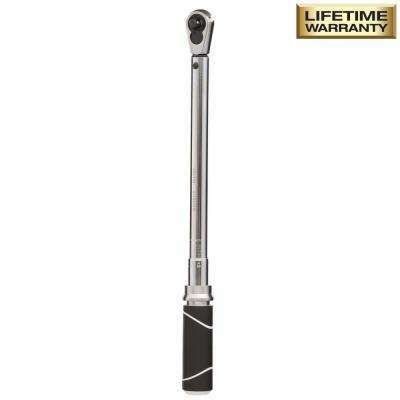 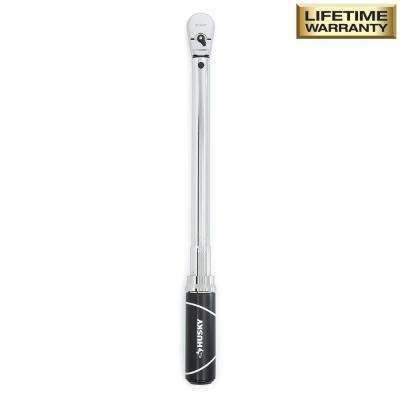 A torque wrench allows you to apply a precise measure of force, or torque, to a bolt. 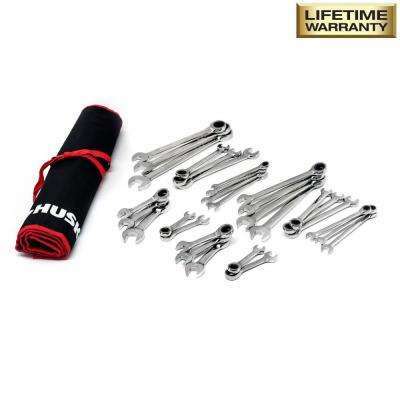 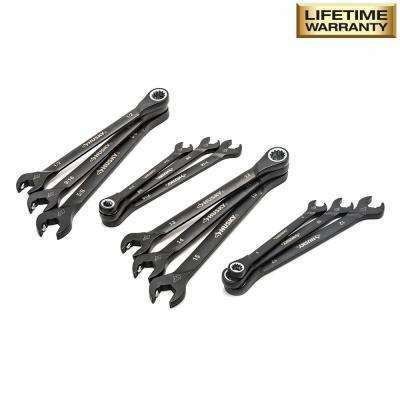 Use these wrenches when you need to tighten bolts an exact amount, such as in engine repair. 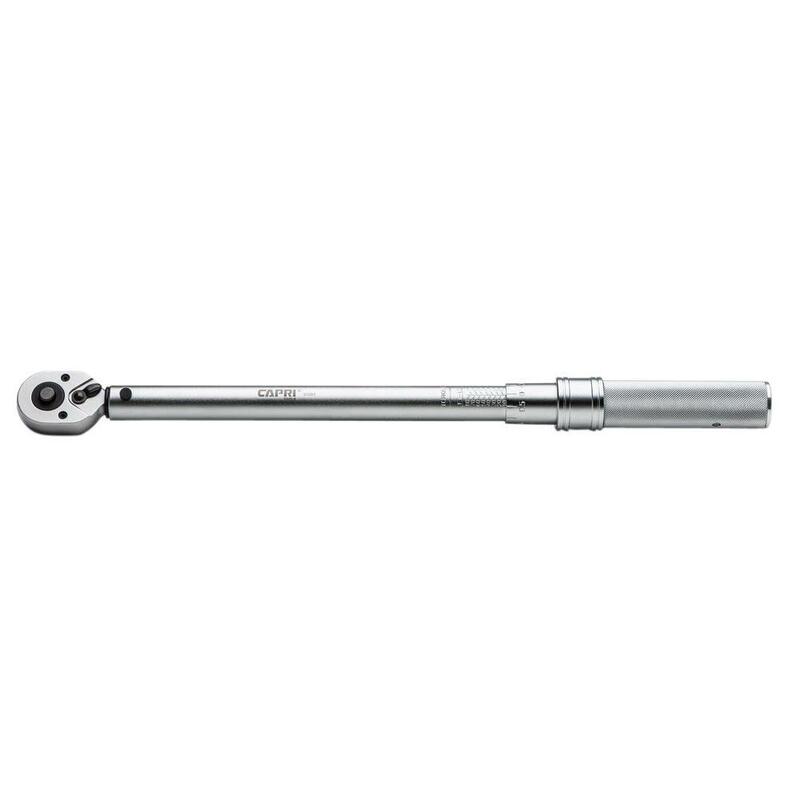 Some models have a scale that indicates the torque. 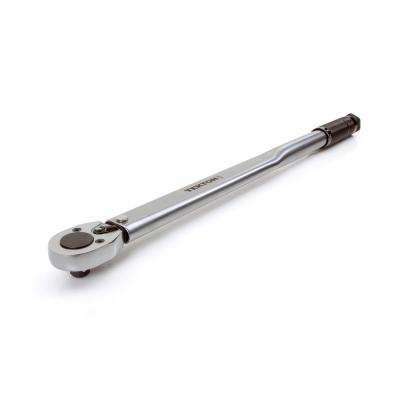 Others create a clicking sound when the desired torque is reached. 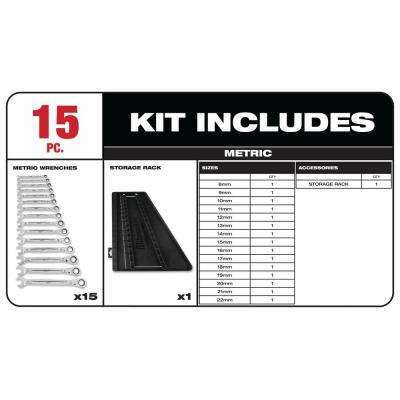 You can also find options with digital readouts for extra precision. 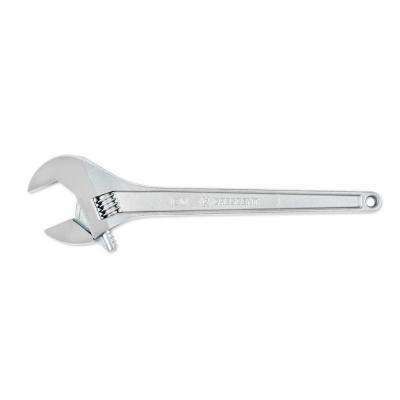 The best wrenches are made of high-grade stainless steel that contains alloys of chromium or vanadium. 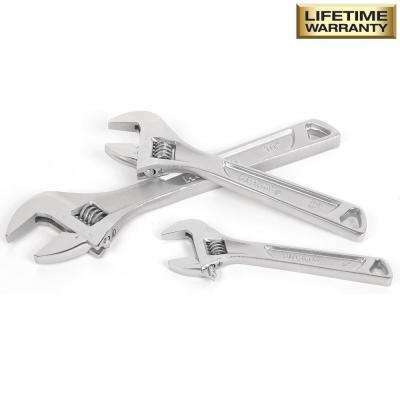 They are chrome-plated or treated to resist corrosion, so quality wrenches will perform better and last longer too.